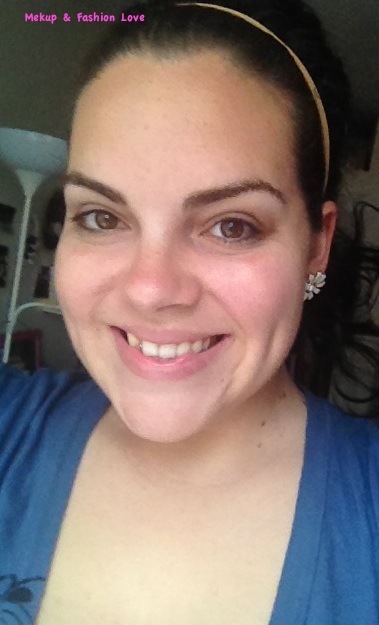 I got a request from MommyHoodtoTheHeart to highlight some concealers that have been good to me and I have 2 that I have been using that I feel confident enough to share and recommend with you all! This has been the concealer that I have been using for months and I have been thoroughly impressed by it. I got it for a littler over $12 so it was a pretty pricey but the pot it comes in has a lot of product and it has lasted me quite a while. I use my finger and pat it lightly under my eyes and it works really great. 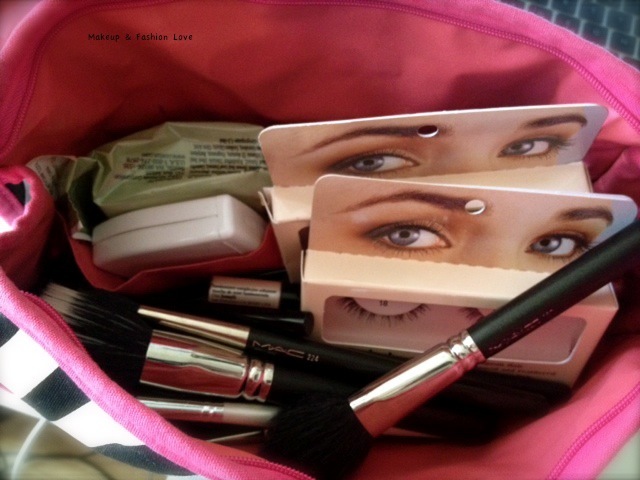 I always make sure to put the powder I use that day to set it, therefore it will last much longer throughout the day. It also works great with any blemishes that need coverage. My favorite part about this concealer is the way it blends so gracefully! This has been my newest concealer purchase as I mentioned in my first ever blog post! I got this in a darker shade for the summer since I will probably get a little bit of color. I have not used this concealer as long as the Cover Girl but so far, so good. 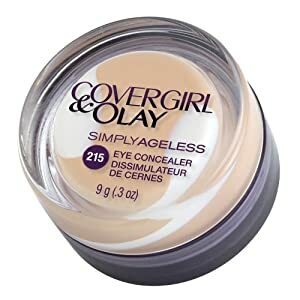 This is a thicker consistency than the Cover Girl concealer but still blends very well and offers pretty full coverage. I really like that it’s in a stick instead of a pot because the application is a little easier. I also got this on a really good deal, so always look out for a deal since it runs for almost $13 at some places. All in all, both concealers are great! It depends on your preference. Do you prefer a stick or a pot container? As I mentioned, watch out for deals since they can both run more than $10 at some stores. 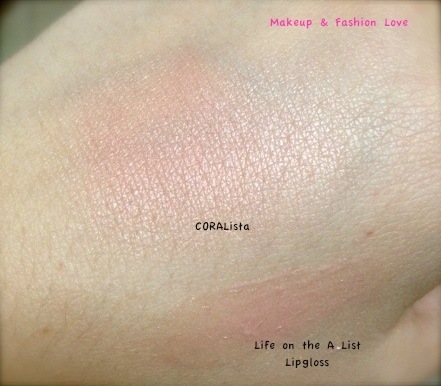 The name of the concealers have links to pretty good deals so check those out! 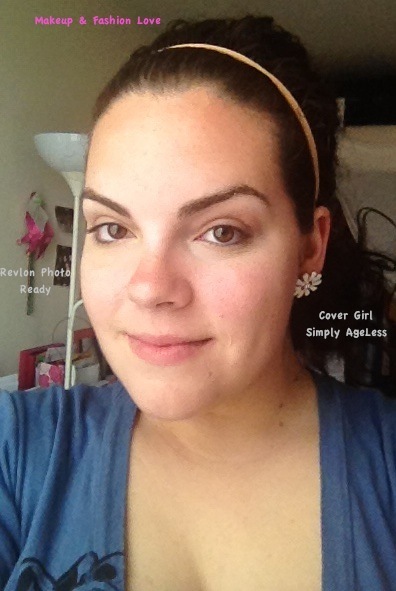 Here is a picture of me with no makeup and one with each of the concealers on! Although I have these two, there are still a few concealers I have been wanting to try! Hope this was helpful! What are you favorite concealers!? This past Christmas, I got a great gift from my amazing friend, Jenine! She gave me the Glowla palette from Benefit and I absolutely love it! 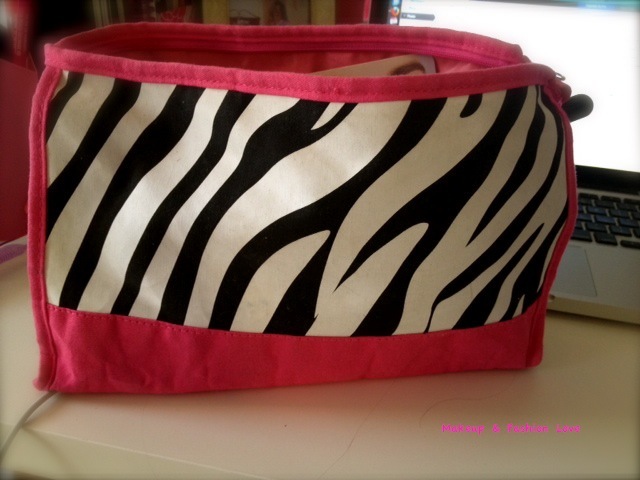 It has a lot of great options for a neutral look and especially great for traveling as stated in the packing. This is also great for those like me who haven’t tried many Benefit products since it’s brings 5 travel sized products and 5 eye shadows. I know this specific product is not available since it was limited edition but I want you all to see the different items because I know that they can be purchased in full size (except the eyeshadows). This is what the packaging looks like (love the nice size mirror)! 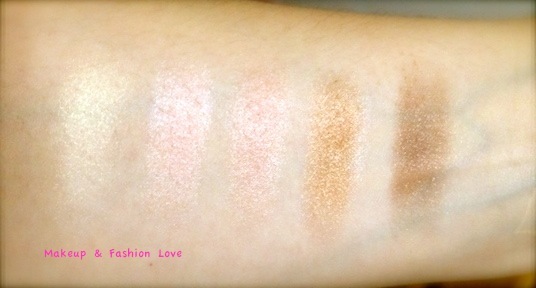 The eyeshadows in this palette are all great! Very neutral and all shimmery but they work for day time very well. The first two are great highlight colors/lid colors, the third one is great for all over lid and the last two are great for the crease. I know a lot of you have tried this color and it’s true to the hype, the color is amazing! The lip gloss is another great product with great lasting power but it is a bit sticky! The neutral color makes it great for day or night. Here are both Luminizers! They are both great. 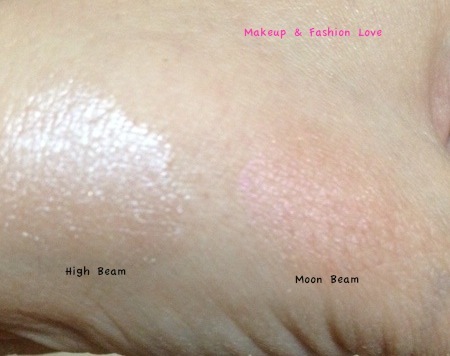 High beam is more for night time since it has more shimmer and moon beam is for the day time. Only a little bit of product is needed to get the job! 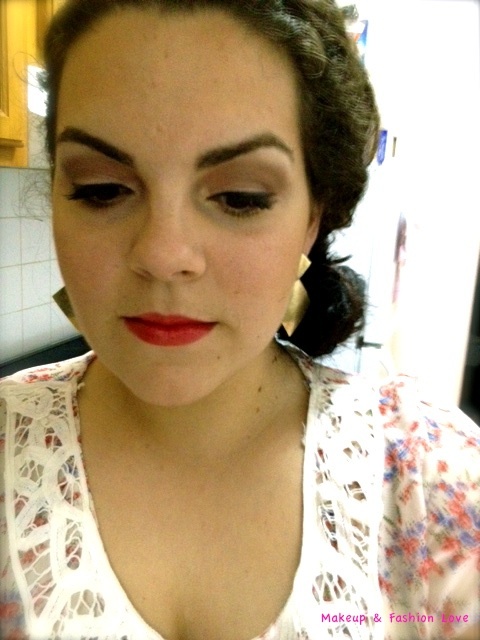 This is a no flash picture of me wearing the eye shadows and mascara for a nice neutral look! With Flash! 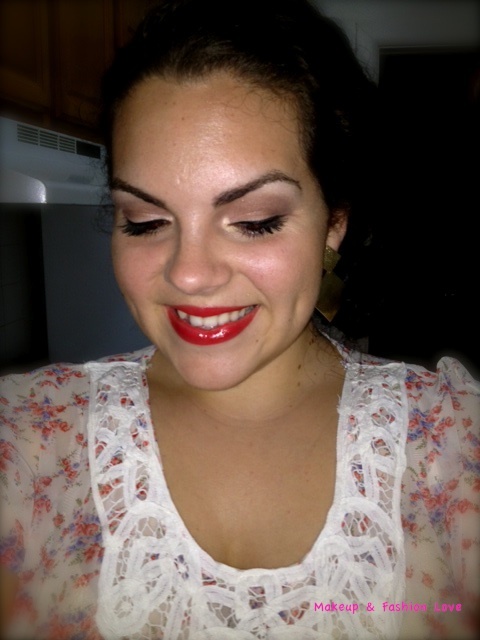 In case you’re wondering, I’m wearing Revlon Lip Butter in Candy Apple. I hope you all enjoyed this post! If any of these products happen to be your favorite, let me know!